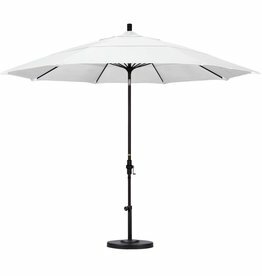 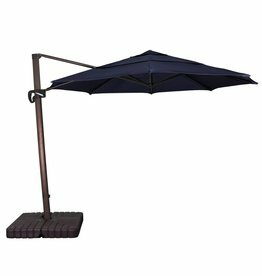 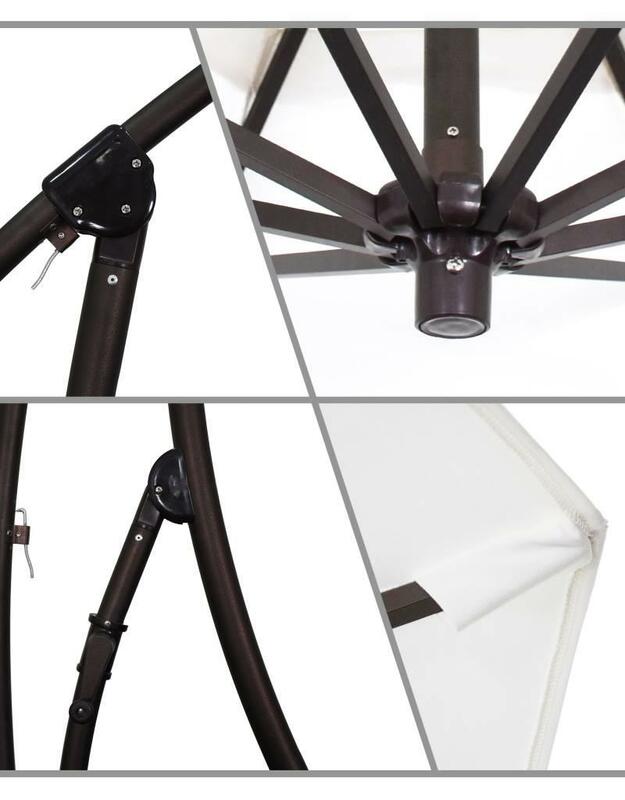 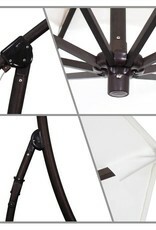 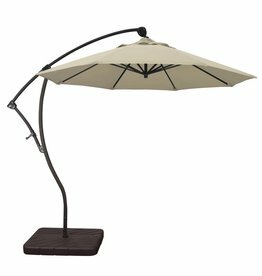 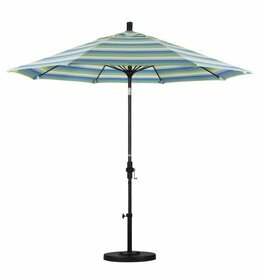 The Bayside series from California Umbrella features 360 degree rotation and 2 tilt settings. 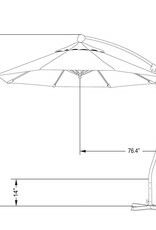 This umbrella is easy to use and versatile. 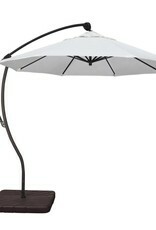 It will easily cover dining tables up to 50 inches or 2-4 person seating sets with its generous 57 square feet of shade. 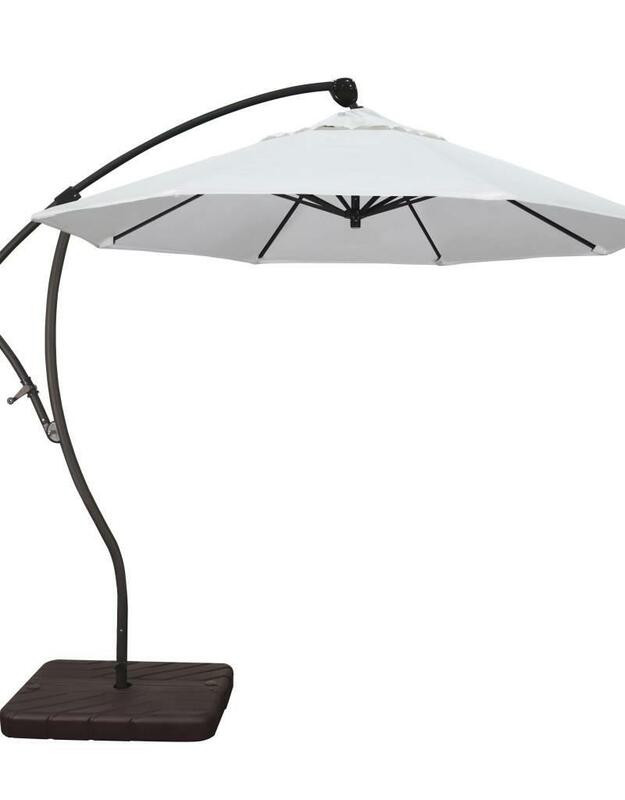 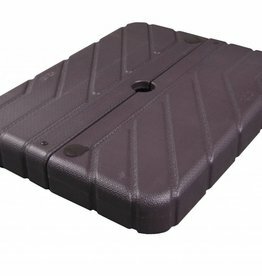 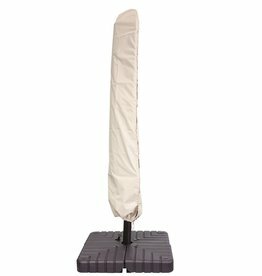 The umbrella can be easily attached to a deck or used with the recommended optional fillable base. 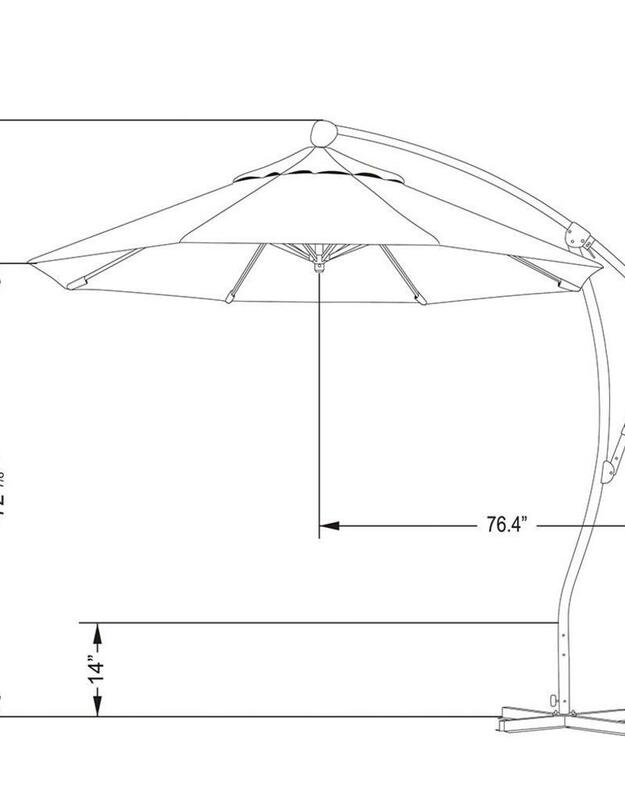 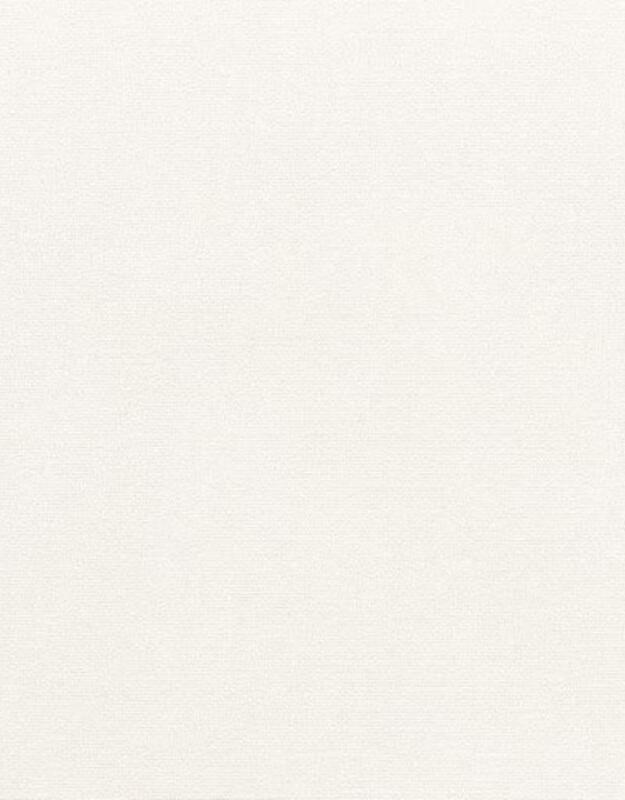  Call for additional color and fabric options.